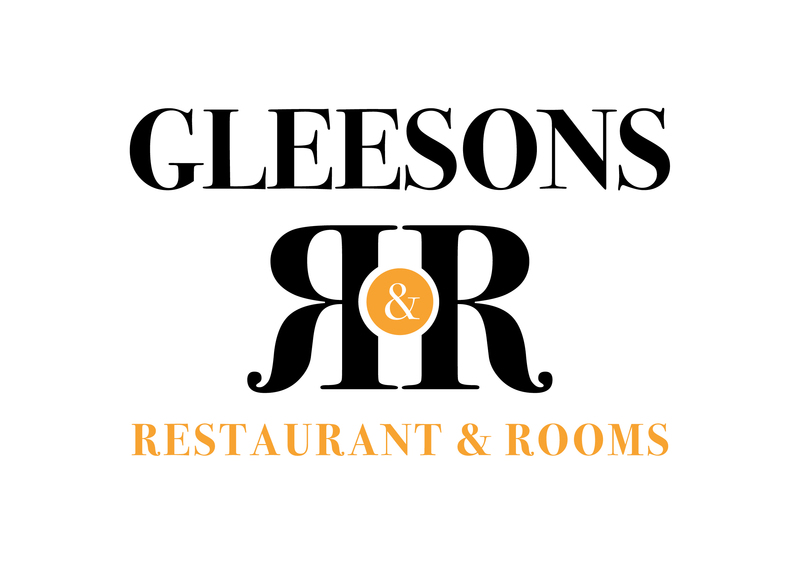 For business people in Roscommon that need to work faster and smarter, the Function Room at Gleesons Restaurant & Rooms, Roscommon is fully equipped with business facilities and conference facilities including an overhead projector, flat screen TV, video, flipchart and sound system. Complimentary Wi-Fi runs throughout the entire venue for online leisure or business, so you can be as connected as you wish when doing business in Roscommon. Whether you plan a private dinner, business meeting or conference, small or large, Gleesons Restaurant & Rooms has private meetings spaces to suit complete with all the extras you’ll need. For smaller meetings we also offer a Private Meeting Room, perfect for meetings of less than 10 people. Whatever your business requirements our staff will be on hand to provide assistance and ensure your meeting runs smoothly. Plus we have ample parking facilities for 140 cars just 100 metres from the conference room for all your guests and delegates too. Our conference facilities are located on the ground floor with direct access to 140 free private and secure parking, just 100 metres from conference room.